I decided this evening to do an update on my pregnancy and I've just realised the last time I did one was at week 18- oh how time flies! 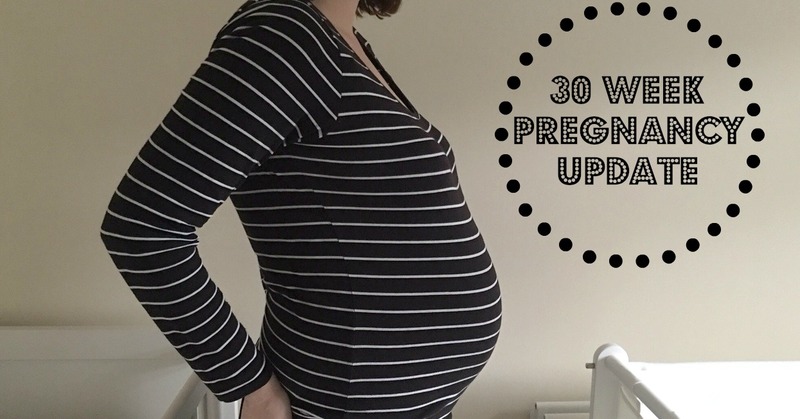 So, 30 weeks pregnant... it really is crazy how fast time has gone. We've started counting down the weeks now rather than up too which really makes things seem a lot more real. I know this post won't be everyones cup of tea but I thought it would be nice to document how I'm feeling right now so that I can look back on it in years to come and remind myself of all the little details of pregnancy I've experienced. 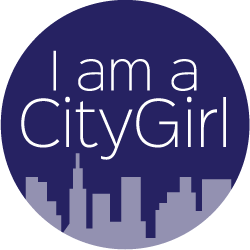 So, in this post i'll be reflecting back over the last few weeks, around weeks 25-30! Weeks 25-28 I didn't really have any symptoms to mention thankfully; a nicely growing midriff of course but thats expected around these weeks of pregnancy. Over the past couple of weeks however, a few symptoms have started to creep in; back ache, indigestion and tiredness but nothing I cant handle. Swollen ankles are a daily occurrence now; I find if I have a really busy day at work and forget to get up and move about a bit they balloon up quickly. They also seem to balloon up when I'm on my feet a lot too so basically theres no winning but thankfully having fat ankles doesn't hurt they just don't look great with my skinny maternity jeans!! Sweet stuff, cake, ice-cream. I've been really naughty the past few weeks and just let myself scoff so my aim for this week is to cut out the crap and replace it with fruit and yogurt. Although... I have baked a chocolate brownie cake today.. help help! Getting more difficult by the day now; completely okay with the waking up at around 4am to pee but I'm finding that I wake up more often throughout the night, either because of baby kicking me or the Mr rolling me back onto my left side (and my side of the bed!). Although the DreamGenii pregnancy pillow was great earlier on in pregnancy I find its making me more uncomfortable now as my tummy doesn't fit in the gap of the pillow comfortably so I've just purchased the Mothercare Pregnancy Wedge to help support my bump. Up until about week 28 I seemed to be doing okay in terms of my emotions, but I've really struggled the past few weeks to hold myself together when I'm tired. I seem to be able to cry about pretty much anything to be honest. However, a lot the last few weeks have been happy tears; thinking about how life will be when she arrives, picturing her in the house, making plans of things I'd like to do during the 12 months I'm taking off.. its all so overwhelming but lovely at the same time. We've been pretty keen with the baby shopping but we are so excited we cant help it! 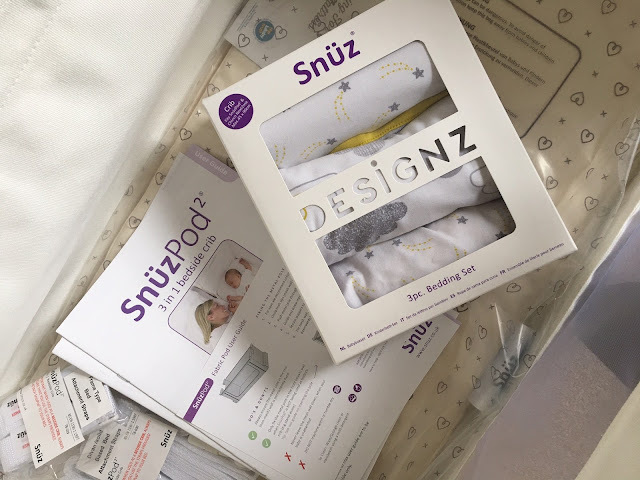 Our biggest purchase so far has been the Snüzpod co-sleeper crib and bedding to match. We love the idea of having her so close to us during the night but still being safely in her own space. Once the co-sleeper is in our room and attached to our new kingsize bed we've ordered I'll do a more in-depth post about it. We've also been stocking up on newborn clothes as we realised we'd purchased 0-3 months but nothing for the earlier weeks.. ooppss! I've got a few posts lined up over the next few weeks featuring some rather beaut clothes so keep an eye out for them. As you can see from the photo at the top of this post I am now fully looking round around the middle! I love seeing my tummy grow week by week; it amazes me that there is a little human in there. Her movements started around week 25 as kicks and were occasional but now I can feel her twisting and moving more often throughout the day. She's into a routine now with her movements; when I wake up in the morning she's already having a wiggle party in there and then she slows down once I'm up and getting ready for work. She then seems to go to sleep for most of the morning and then wakes up just in time to move around whilst I'm eating my lunch (such an odd feeling whilst eating). Then during the afternoon she's back to sleep and gets more active again just before I'm going to bed. *Putting up shelves and pictures in the nursery- we've set up the furniture but thats about it so far. *Starting maternity leave in 7 weeks- wow,thats not long at all!! I'd like to start doing more regular updates now that we are counting down the weeks, hopefully you'll all enjoy reading them!